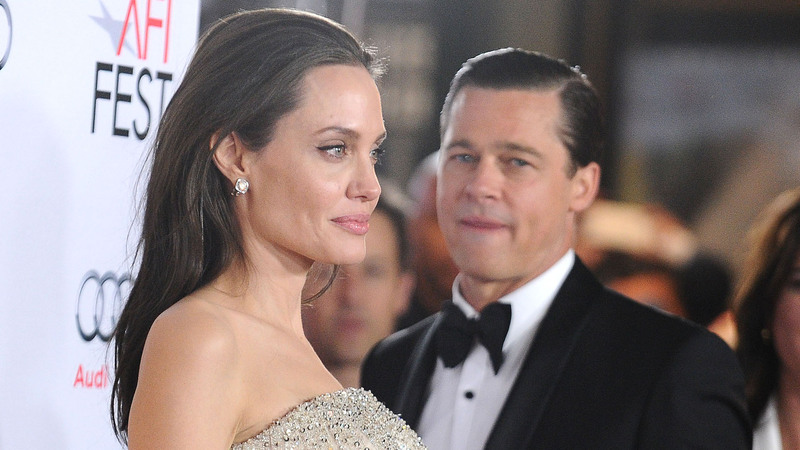 It's been nearly two years since Angelina Jolie filed for a divorce from Brad Pitt, but the A-list Hollywood exes are still struggling to come to an agreement regarding child custody and finalize their split. While there have been some recent reports that the couple had reached a final custody agreement, a source close to the proceedings told E! News that negotiations are still ongoing. Court documents show that the couple was scheduled to appear on Aug. 21 regarding their child custody plan, but that meeting has been postponed and the original temporary child custody agreement remains in place. A different source told E! News that the pair's respective lawyers had been meeting about temporary child custody issues just for the next few months, but reaching middle ground had been "very time-consuming." Originally, Jolie asked for sole custody of the children, while Pitt petitioned for joint custody. The bitter battle, however, seemed to cool over time, as the pair worked toward a solution. The former couple reportedly took a vacation together with their kids in early 2017 and hammered out a temporary schedule that allowed Pitt to spend plenty of time with his kids over the summer. The custody agreement would involve all six of the couple's children. The kids have been splitting their time between their parents, with the kids traveling frequently with Jolie and often staying rooted in Los Angeles while they're with their dad. In August, Jolie claimed Pitt wasn't paying the correct amount of child support he was responsible for — claims Pitt, through his lawyer, refuted. But that recent dust-up is only one in a string of dust-ups that have continually delayed Jolie and Pitt from settling their divorce once and for all. Let's hope these two can get a final permanent plan in place, because it's not only a tricky process, but at this point, it seems never-ending.